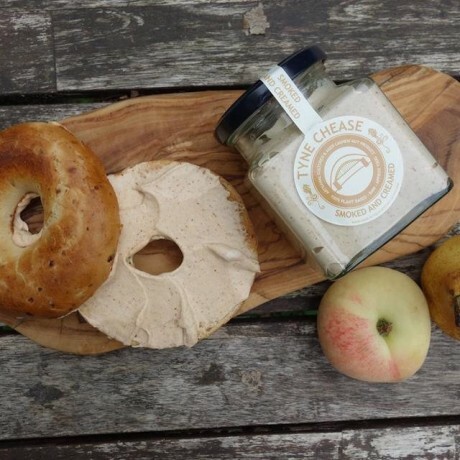 This is a unique artisanal vegan creamed chease, handmade from organic cashew nuts. 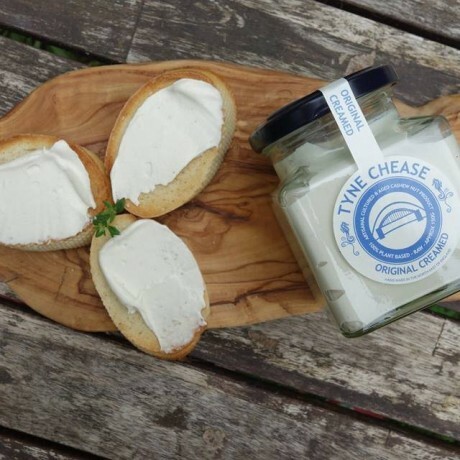 Original: soft and spreadable, the original creamed chease is cultured using all natural ingredients to create a smooth texture and a complex and subtle cheasy flavour. 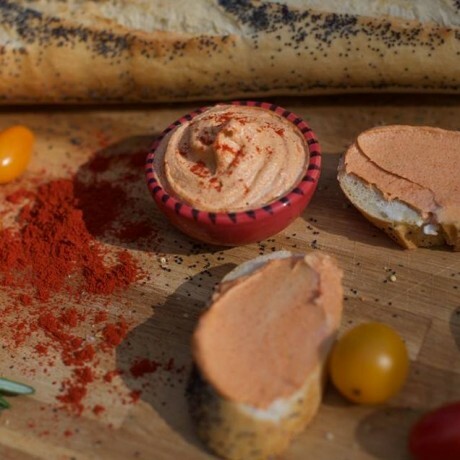 Perfect for spreading on bagels or using as a creamy pasta sauce. Garlic: soft and fragrant organic garlic creamed chease. This creamy spread is perfect for smearing on a baguette or can be served alongside grilled vegetables. 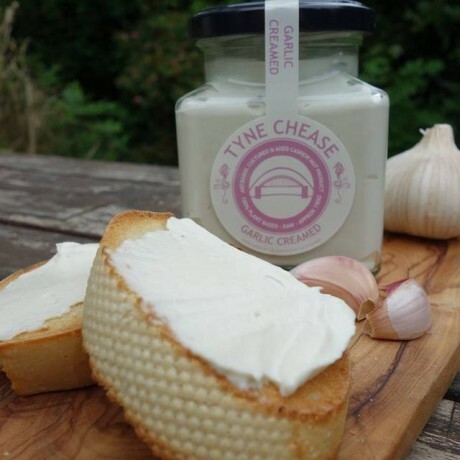 Chives: a take on the classic chive cream chease. With a subtle tang and that wonderfully distinct chive aroma, even the sceptics will be impressed. Chilli: the heat from the chilli flakes compliments the smooth and creamy texture of our chilli creamed chease. This chease can be used to add heat to any dish such as lasagne or chilli sin carne. 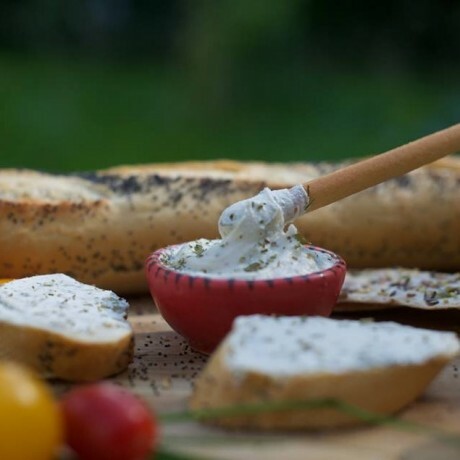 Dill: a soft and spreadable dill creamed chease has a subtle tang and deep complex flavours. With the visual appeal of dried dill speckling the creamy colour of the chease it is perfect for spreading on a soft baguette or for dipping fresh crudite in. Sundried Tomato: speckled with sweet slivers of Mediterranean fruit to ensure a savoury taste and visual delight. This creamy chease can be used in a savoury pasta sauce or spread on a pizza base. Smoked & Creamed: a creamy, smoky pot of goodness to tickle even more tastebuds. With the distinct paprika flavour, this creamed chease is perfect spread on a fresh, morning bagel. This product is dispatched by Tyne Chease. This item has a shipping weight of between 200g and 200g depending on the options selected.